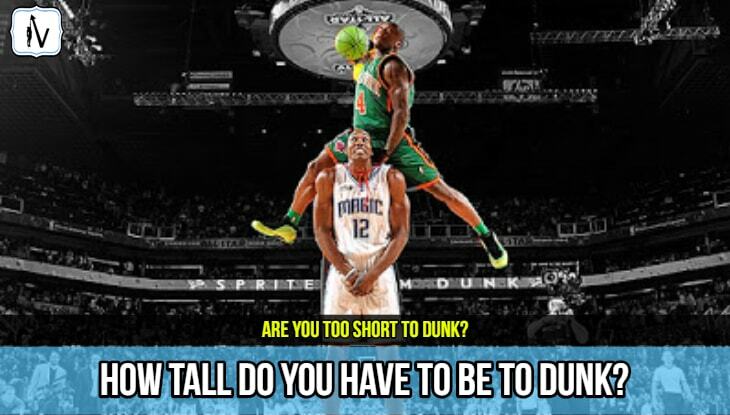 How Tall Do You Have To Be To Dunk? 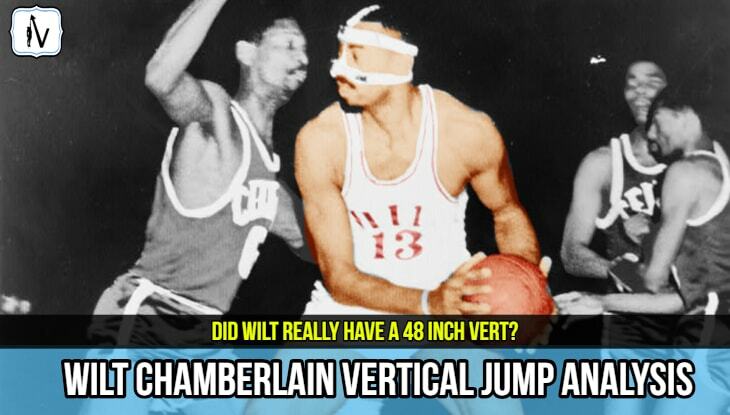 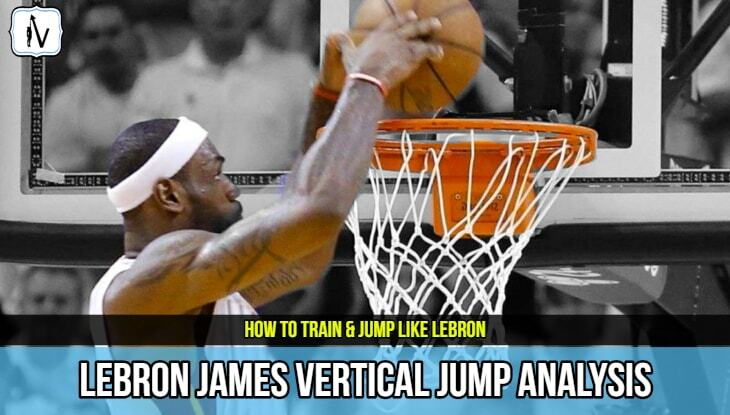 + How Short People Dunk! 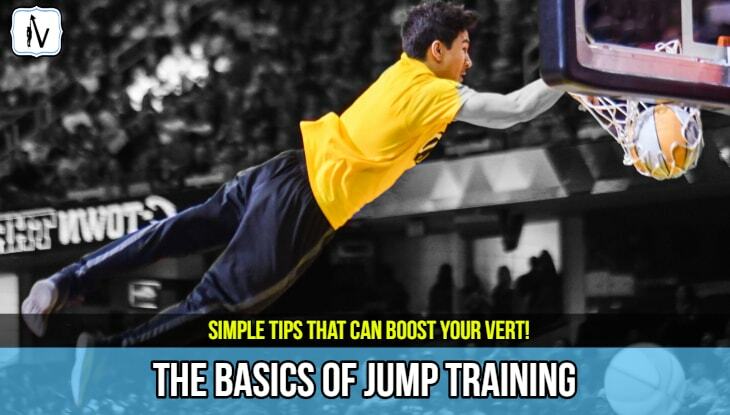 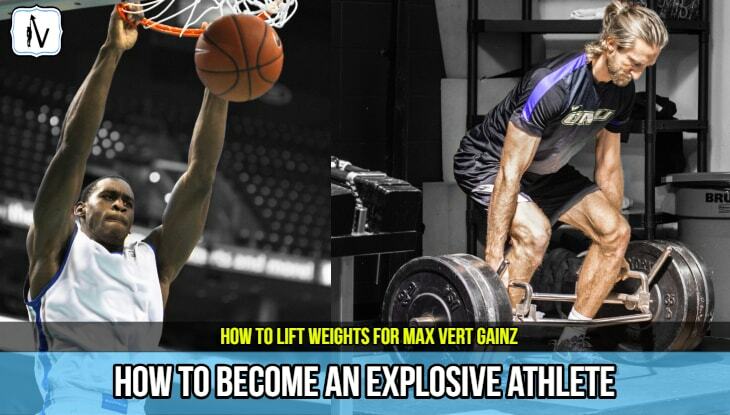 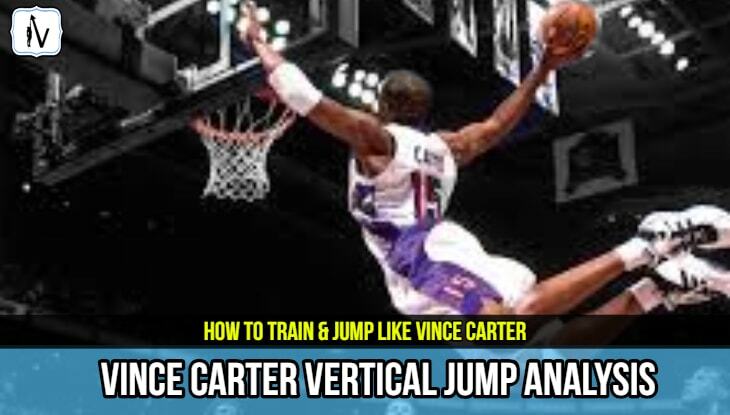 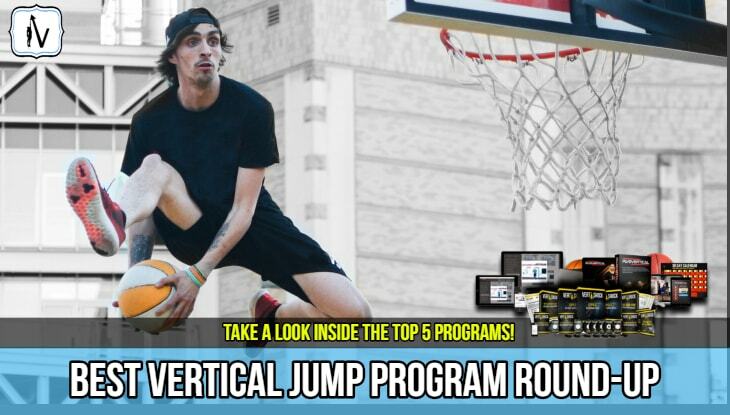 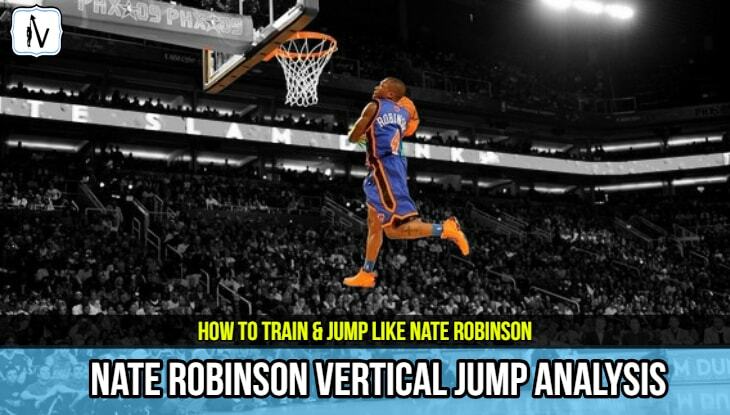 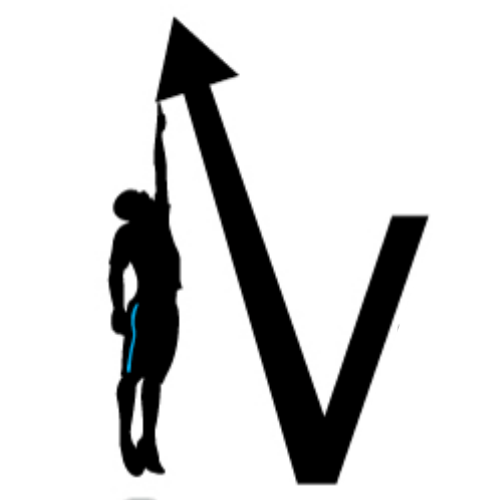 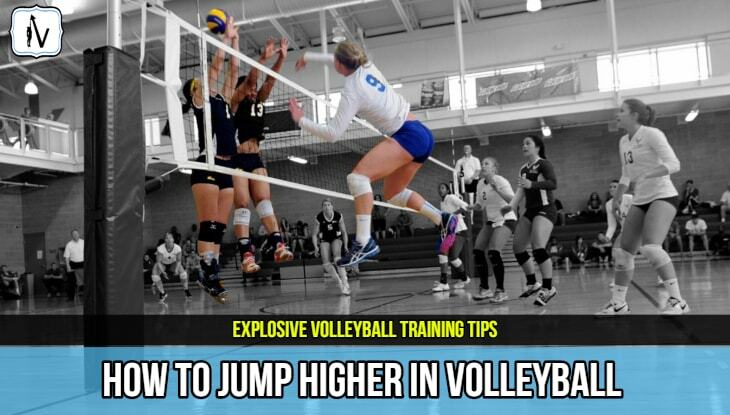 5 Best Plyometric Exercises For Vertical Jump – Get Explosive Legs! 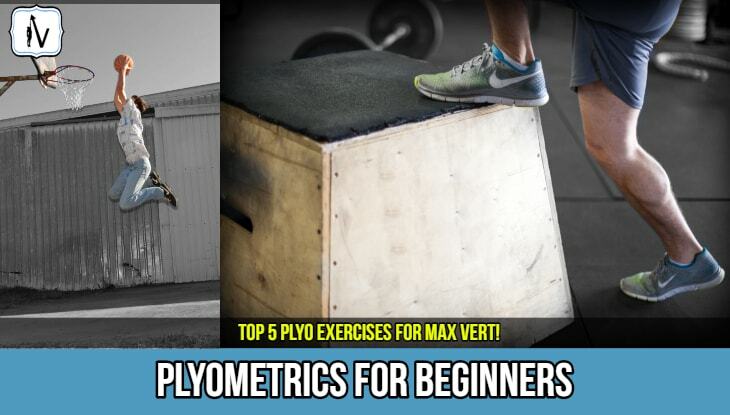 ​​​Plyometric exercises are dynamic movements that require rapid and explosive contraction of the muscular system and rapid neural motor unit recruitment. 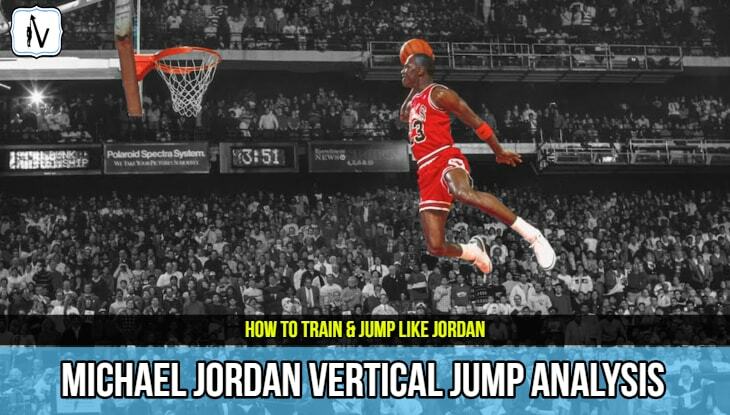 Most of us have actually participated in plyometric style activity in our younger years.